Home » Latest News For Adults » Greatest Reading superhero competition! 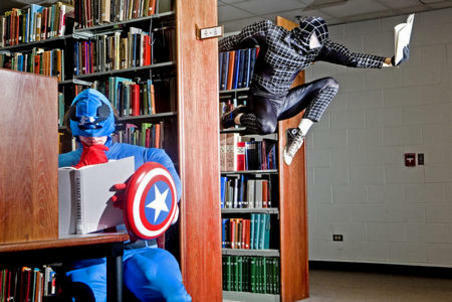 Who’s your reading super hero? Wait! Don’t tell ME! Go to this website and enter the competition! You just have to say who your reading superhero is and why and you could win an amazing super hero prize apparently! Be creative! School holidays @ Success Library. Have you booked yet?